My garage is attached to my house, and if include it, the prosperity, family and skills and knowledge areas are to the left of the front door. Do I have to include it, and if I do I feel like it will hinder the effectiveness of all other areas of the house. Without it my bedroom would lie in the prosperity area. 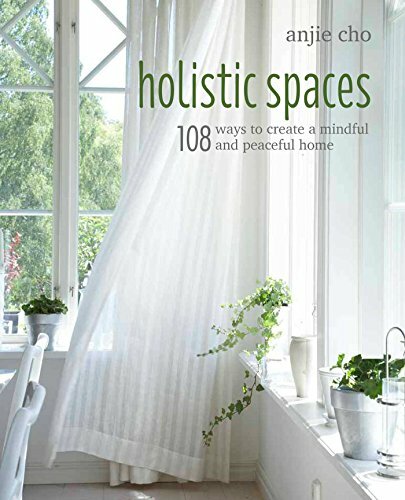 Thank you for writing in with your question for the Holistic Spaces blog. Your garage is attached to the house, and you like the way the bagua is laid better when the garage is not attached. Unfortunately it doesn’t quite work that way. If your garage is attached to the house and it’s under the same roof, it is part of the main bagua map. It’s not something that you can pick and choose, because how the bagua is laid is based on the perimeter of the house. On the other hand, there is another concept that comes up: the concept of the ever-changing or floating bagua. You have many other bagua layouts besides the one just of the house. You also have a bagua on the whole property, and there’s also a bagua of each room. Sometimes people have more complicated layouts where they perhaps have secondary doors; for instance, they have an outer gate and an inner gate. The outer gate might be considered a yin door, and we have other blog posts about that if you’re interested. So while you can’t pick and choose how you’d like to lay the bagua, hopefully the knowledge that there are additional baguas gives you some relief. There are different practitioners and different schools that lay the bagua differently, and there’s a lot of conflicting information out there. If you do find conflicts, I would recommend going with what school or teacher resonates with you. It’s also helpful to work with a consultant because they’ll be able to give you ways to work with your unique floor plan. It would also be very helpful if you could take some time and email us with your floor plan, because I’m a little concerned that perhaps you may not have laid it correctly. What you want to do is lay the bagua so that your front door is aligned with the bottom of the bagua. Your front door would be either in Knowledge, Path in Life, or Benefactors. I hope this helps, Judy, and I hope this helps other readers as well. Please feel free to email us at info@holisticspaces.com with your floor plan, and we’d love to do a follow-up.